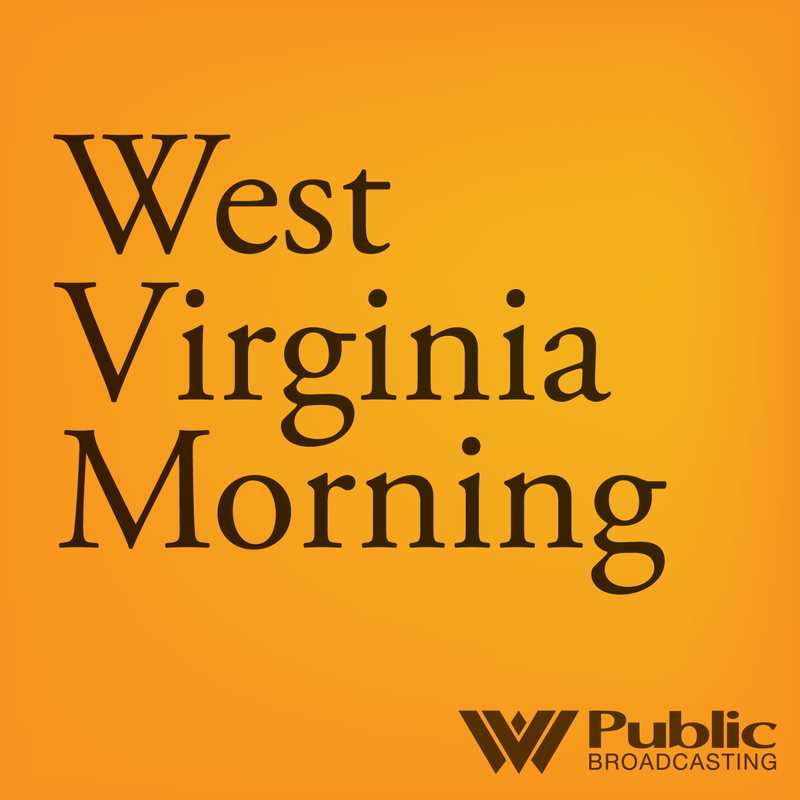 Also on today's show, more than a third of American adults don’t get enough sleep, according to the Centers for Disease Control and Prevention, and the problem is even worse in West Virginia. This is a really big deal for America’s health. As Kara Lofton reports in our next installment of Outside in Appalachia, restarting healthy sleep patterns may begin with getting outside at night. And we hear the Mountain Stage Song of the Week. In the fall of 2017, Bruce Cockburn joined Neil Young in being inducted into the Canadian Songwriters Hall of Fame. We hear him perform his song, "Lovers In a Dangerous Time," which helps justify that distinction. Our news director is Jesse Wright. Our producer is Glynis Board. Our host is Teresa Wills. A staffer who resigned from a housing program aimed at helping West Virginia flood victims now has a job with its largest contractor. 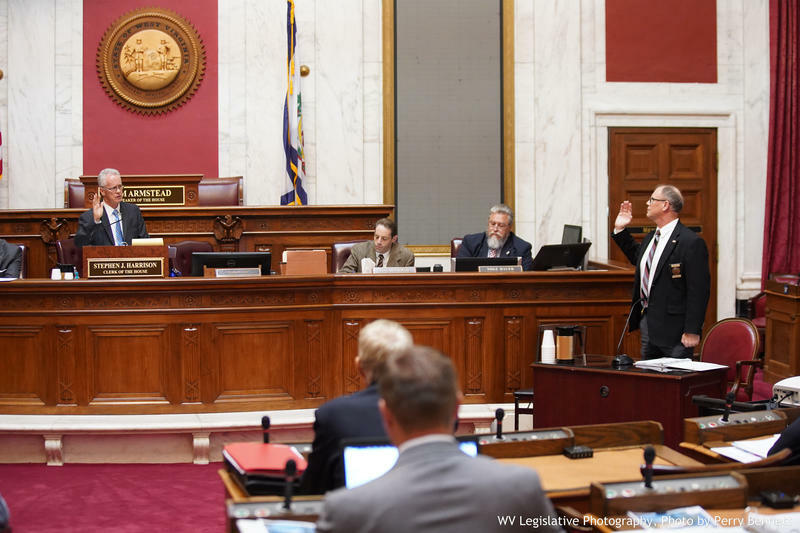 The Charleston Gazette-Mail reported Wednesday that Russell Tarry left his job in the state Department of Commerce administrating RISE West Virginia in June as scandal arose around the $150 million federally funded program. 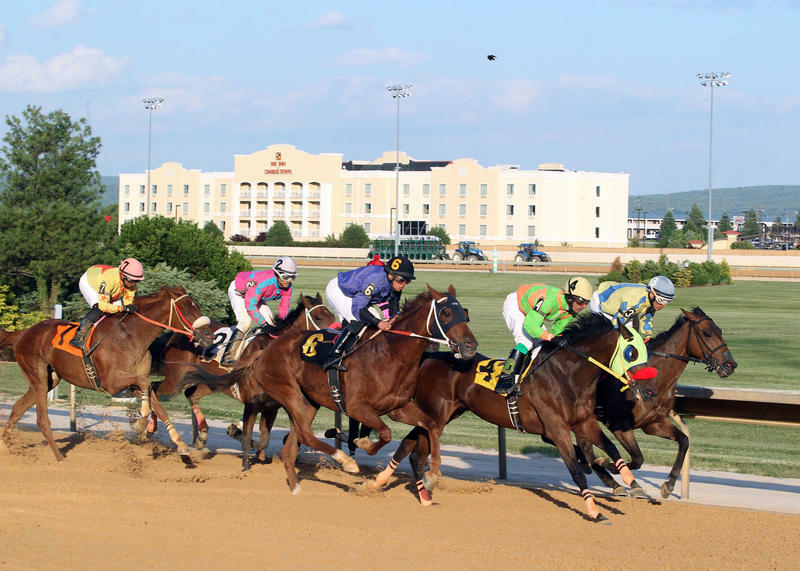 The dog and horse racing industries have played a major role in West Virginia’s economy since the mid-1930s. But in recent years, lawmakers at the statehouse have debated whether these industries fit into the state’s economic future. Those who support the racing industry are fighting to see it survive, while others say it doesn’t bring in revenue like it once did.